We were impressed by the technical assistance and quick turnaround time for the markings used on this project. PVL’s response was first class. PVL UK Ltd is proud to announce that in June 2014 we were awarded the privileged status of 3M Authorised Vehicle Wrapper (AVW). This puts us in the top vehicle graphic companies in the UK and we are one of only a few elite AVW’s in the South of England. The 2 day assessment course is designed to explore specific techniques and methods for the application of 3M wrapping films to vehicles. With a pass or fail assessment, attendance and completion of the course is mandatory to remain a 3M Authorised Vehicle Wrapper. 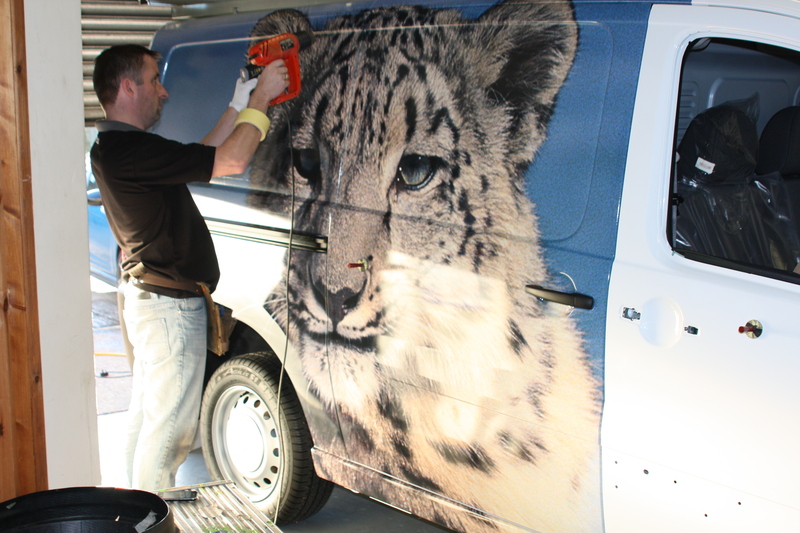 This gives you reassurance that we are using the best materials with the best fitters to ensure that your vehicle graphics meet your needs and make you stand out from your competition.